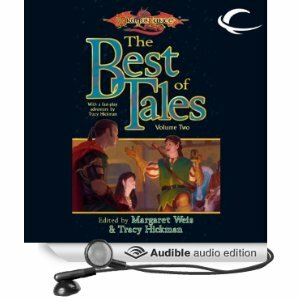 Narration for Audible’s “Best of Tales” Volume 1. The sample audio is from the first short story, written as a poem. There are many stories in this collection.